Need to sell cars fast? 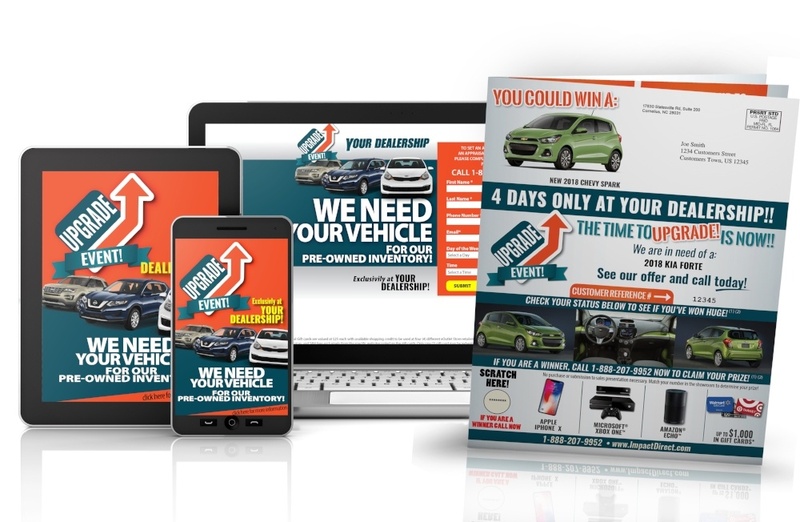 unique automotive marketing solutions FOR DEALERSHIPS. Targets consumers' devices based on what they drive. Impact Track follows the consumer all the way to your showroom. NEED TO BOOST CAR SALES FAST? Impact Direct provides a multi-channel strategy to drive traffic to your showroom and sell cars. 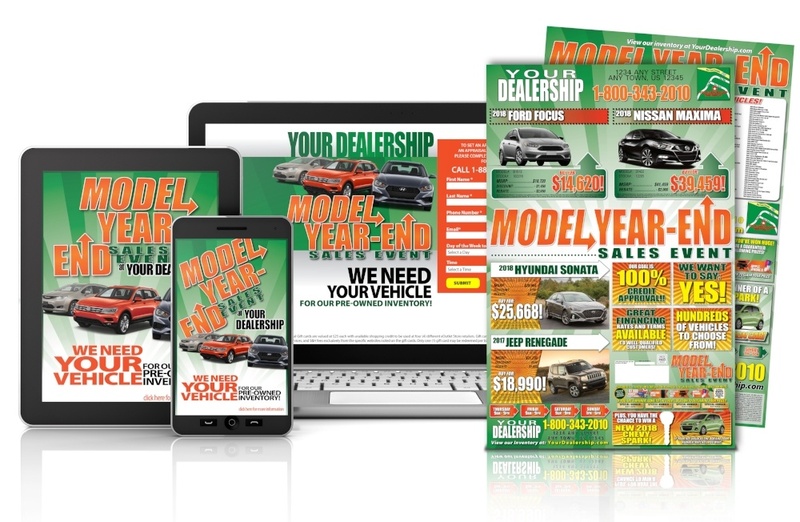 We know how to get your dealership noticed in a consumer's mailbox. If you're tired of the same old stuff, you’ve come to the right place. Location based mobile targeting or targeting owners of specific vehicle types mobile devices, we have the latest digital solutions. We are event experts. Any season of the year or goal, we have an event to fit your needs. Impact Direct handles sales events for some the Nation’s Largest Dealer Groups. Our proprietary Impact Track system lets you know what's happening with your campaigns. Every response is tracked in real time and flows into your CRM seamlessly. 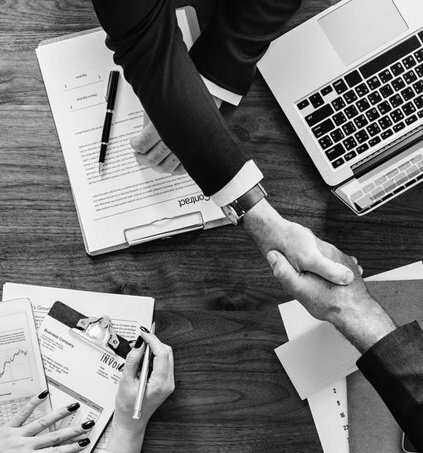 We deliver unique, aggressive and world class marketing pieces designed to cut through the clutter of traditional direct mail. 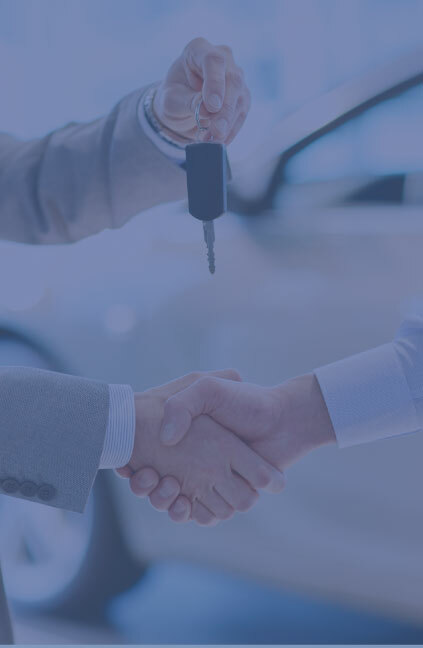 Contact us to get a personalized plan to drive car sales. We have never had so much phone traffic in our Dealership. Going into a weekend with 200+ appointments is a great feeling. Plus, these guys always produce great results. We look forward to a long relationship with Impact Direct. We first met Impact Direct at NADA in 2014. We’ve used them ever since for many of our group wide off-site events. 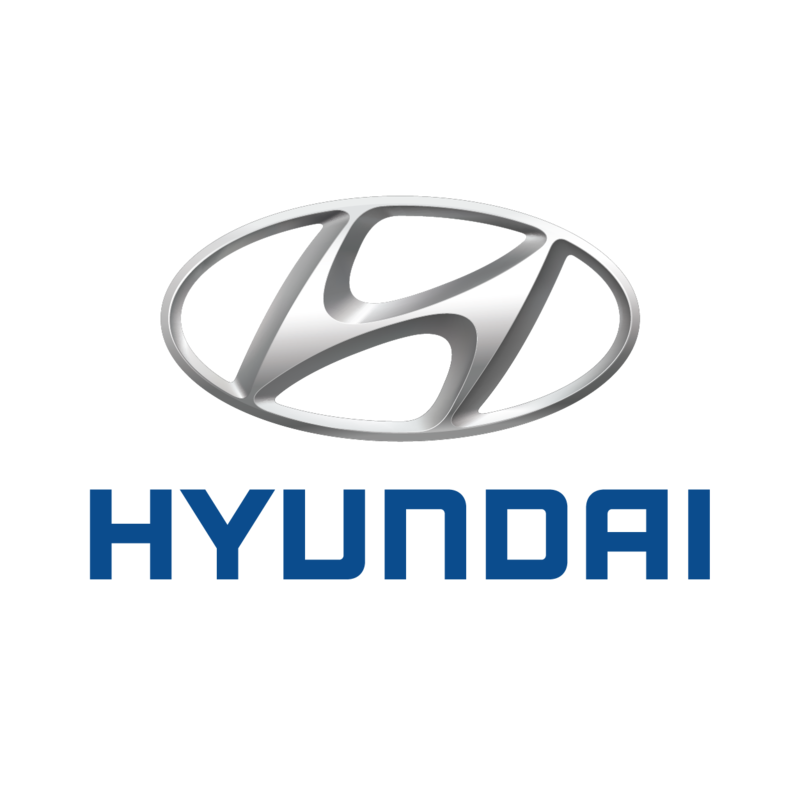 They’ve become a great vendor for our group of dealerships. Josh and his team do a fantastic job! We’ve used Impact Direct seven times this year. They always produce tons of calls into our BDC, tons of ups in our showroom, and with the help fo their great closers, we always deliver cars. These guys know how to get it done.